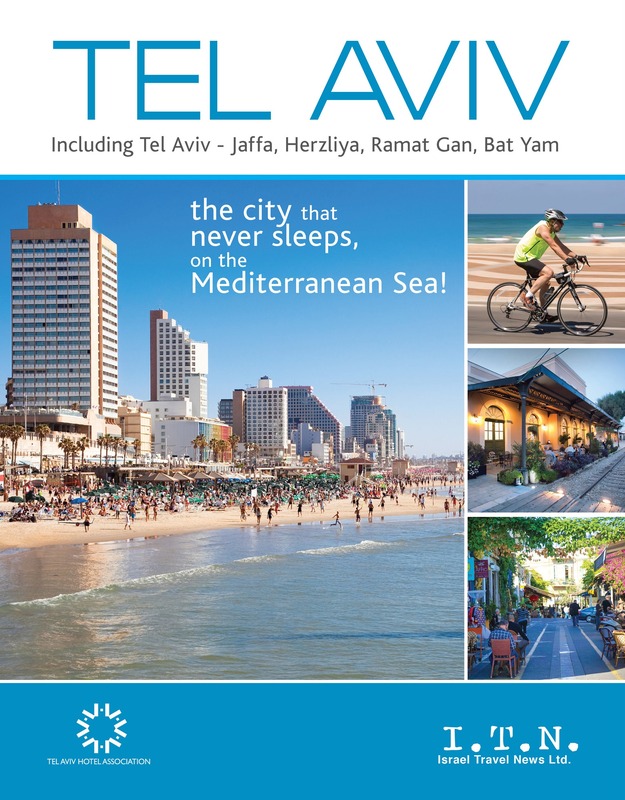 Israel Travel News Ltd., in cooperation with the Tel Aviv Hotel Association, has produced and published a Tel Aviv supplement to ITN, including Tel Aviv-Jaffa, Bat Yam, Herzliya and Ramat Gan.. The publication has also been printed and distributed under separate cover. The supplement, which appeared in January, relates to all elements of incoming tourism in Tel Aviv and the other cities that fall under the umbrella of the Tel Aviv Hotel Association.